James Martin, the recently deceased futurologist and founder of the Oxford Martin School at Oxford University, wrote a fascinating book back in 2007 called The Meaning of the 21st Century. It is one that I have recommended to my more curious language students over the years as well as to friends. In it, Martin lays out much of the research that had taken place at the Oxford department he founded concerning wide ranging facets of human life and the natural environment. One he tackled was the future of work and a key statement made is that very few people in the 21st century will have jobs for life, something we are already noting in many developed countries where once it was considered the norm. The outcome of such is that people will likely have a number of jobs throughout their lives but will also work different part-time jobs at the same time. My situation is a little like this and one of my many hats I wear weekly is that of radio DJ. The consequences of the loss of stable life roles have not been so obvious and this is certainly true of the creative fields such as music. The creative arts have rarely guaranteed jobs for life but the new scenario for musicians has dramatically altered the modern musical landscape. Highly talented musicians seem to be ever greater in number whilst the opportunities to earn money and build a monetarily stable career from music have declined exponentially. 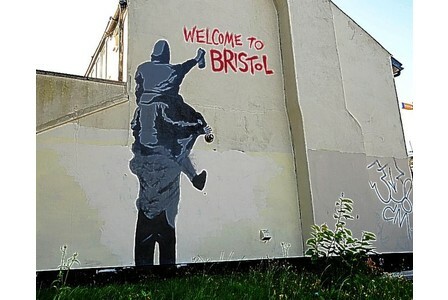 This is forcing musicians to be creative in how they sell themselves and market their music and some folks in Bristol are finding reasonable success by combining different creative fields such as art installations and live concerts that throw up interesting and surprising results. Most are doing so whilst holding down a regular job or two. The element of surprise has a role to play in engaging an increasingly fickle and distracted public with seemingly unlimited choice. Public space is more fragmented and at the same time artists are obsessing over the need to connect; not only to their own musical path but to a sufficient percentage of the public to make their musical efforts worthwhile. In the internet age the question of who is paying attention is a constant concern. Musicians are being forced to become better capitalists even though it must sometimes smack of sell out or feels inauthentic. The Imperfect Buddha Podcast 4.2: Tenzin Peljor is in the house! 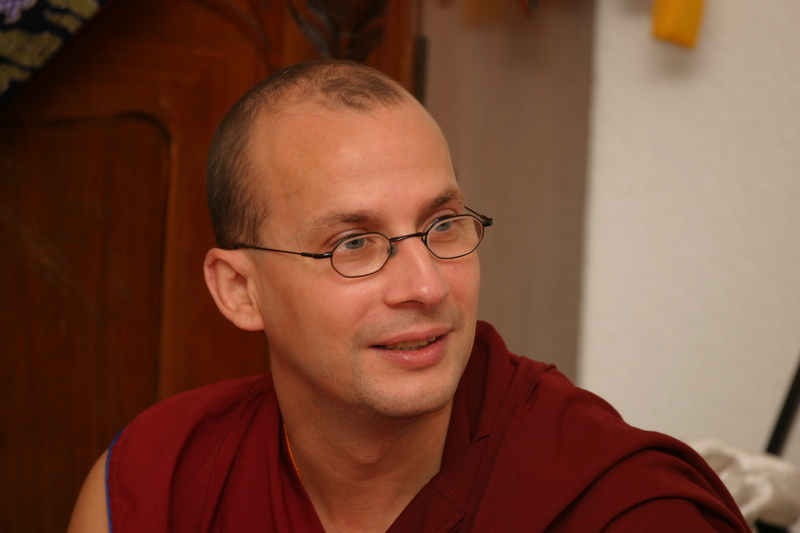 In this episode, we have our first interview at the Imperfect Buddha Podcast with the wonderfully insightful Tenzin Peljor, an ordained German Buddhist monk. Tenzin is no ordinary Buddhist monk, however, he is a crusader for clarity and right information, particularly in the world of Tibetan Buddhism, where he is committed to shining light on untruth. He runs two English language sites which provide a wealth of information and resources including interviews with noted Buddhist Studies academics, as well as exposes of the cultish behaviour that we discussed in our last episode. He is also one of the best informed individuals regarding the NKT and as an ex-member writes with great clarity in order to dispel the myths propagated by that group. In this episode, he tells his story of his involvement with them and what it was that drove him to leave. We also discuss aspects of a monk’s life and explore important texts that help with leaving behind the western romanticism of Tibet. We recently put out a podcast episode covering cultish behaviour in Buddhism and discussed some of those behaviours along with how they are expressed in a number of small and large Buddhist groups. We also managed to make a mistake which needs clarifying here.